This is not really an article, but a short note to tell you about my Summer activities and what’s coming up next September. 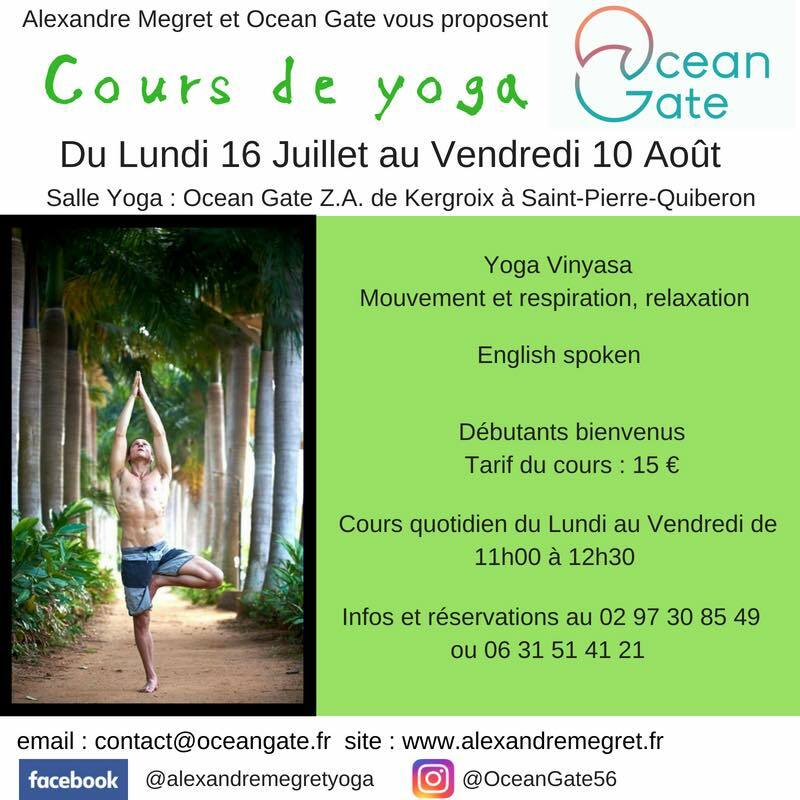 In parallel to these courses, daily, I will propose Yoga classes open to all in the immediate vicinity of Quiberon Wild Coast. Small groups, cool room, mats & props provided. The group classes in Rennes end this week, at the Buddhist Cultural Center and with Yoga Mala association, beautiful groups have been formed throughout the year 🙂 The classes will resume in September, on Monday and Friday noon with Yoga Mala, and Tuesday night and Wednesday noon at the Buddhist Cultural Center . I will continue my activity at the prison of Rennes where I have been giving weekly Yoga classes to inmates since last year. Of course I will continue to organize Yoga for Surfers weekends in Brittany, on an ad hoc basis – 4 week ends last year, about as many to come next year. It was a beautiful experience and I really want to do it again. 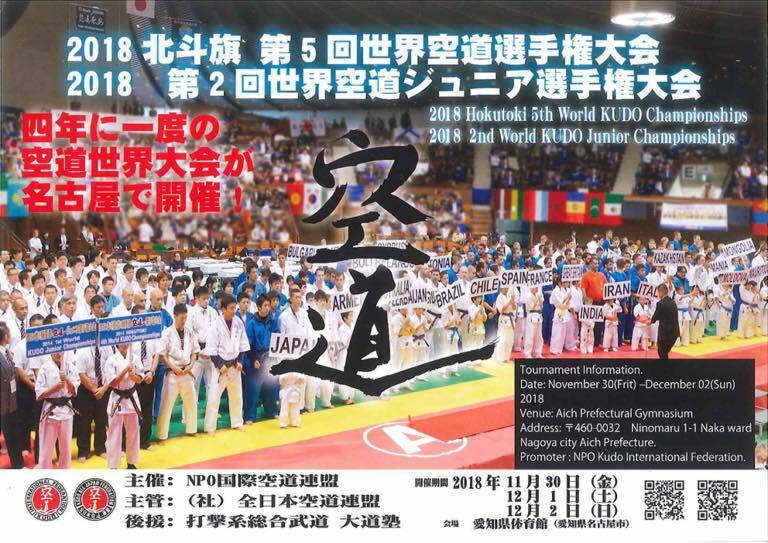 A major project for the coming Autumn: the participation of Kudo’s France team at the World Championships in Japan at the end of November, the team consisting mainly of members of Kudo Rennes, France’s biggest club. Since spring I have been fortunate to contribute to their preparation with some Yoga practices, and I am going to follow them to Japan – my two sons are participating in the competition. 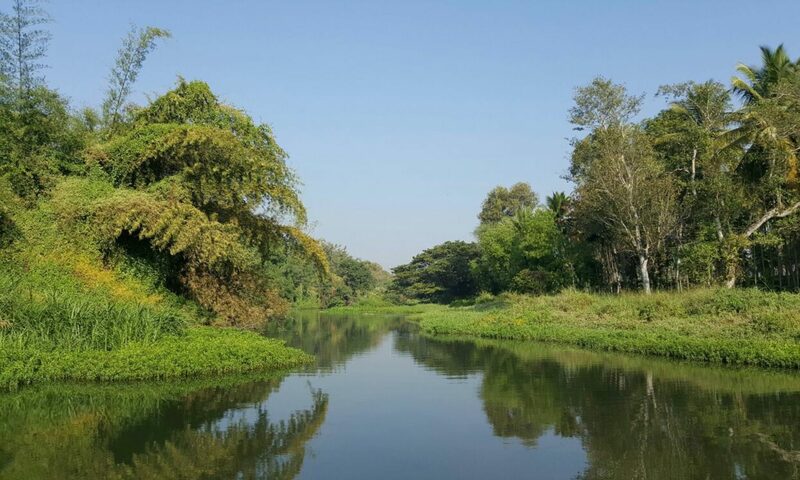 In parallel, I continue to follow the Yoga Therapy training at the IDYT. The first year dedicated to Yoga approach for caring of psychopathologies was exciting, the second year entitled “Medicine” promises to be at least as much… Next week I will be in a 6 day Meditation class as part of this training. And I also have several projects in development, including the creation of an Associative Yoga Studio in Rennes with two other teachers. More information very soon on that. See you soon, I wish you a beautiful summer!